For Lease Only. Rental rate is $15 prsf, modified gross, plus sales tax. One 2,250 RSF space remaining in recently improved 4 bay Allapattah warehouse. Open floor plan. No columns. 12' clear, Twin T, on-site gated parking. 3 phase power. Individually metered. Zoned D2.Located in central Allapattah. 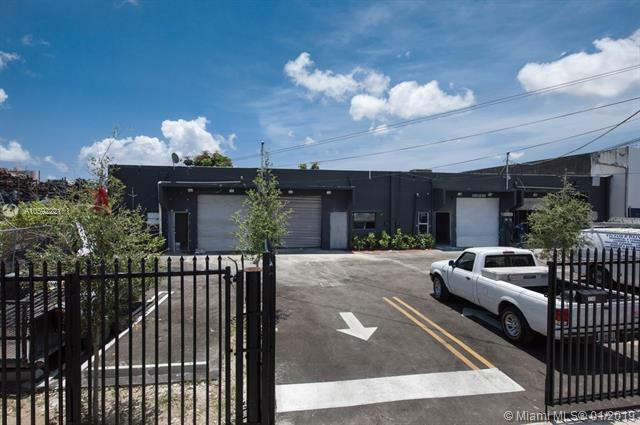 Minutes to Jackson Medical District, Wynwood, Midtown and Downtown Miami.